The Senior Center is funded in part by the following agencies. All other funding comes from fundraising, donations, and community grants. 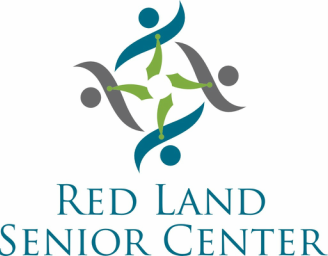 Click here if you would like to make a personal donation to support our community's Senior Center.